Dustin Poirier is going to have a good night of sleep as he put on quite a show last night (Sat., April 13, 2019) in the main headliner of UFC 236 from inside State Farm Arena in Atlanta, Georgia. He captured an interim UFC lightweight title after battering a featherweight champion Max Holloway via fifth round unanimous decision win. With an impressive victory, Poirier not only won the title but also reserve a title unification bout with Khabib Nurmagomedov. Since early 2017, Poirier has accumulated a score of 5-0 (1 NC) after beating top names like Anthony Pettis, Justin Gaethje, Eddie Alvarez and most recently Holloway. 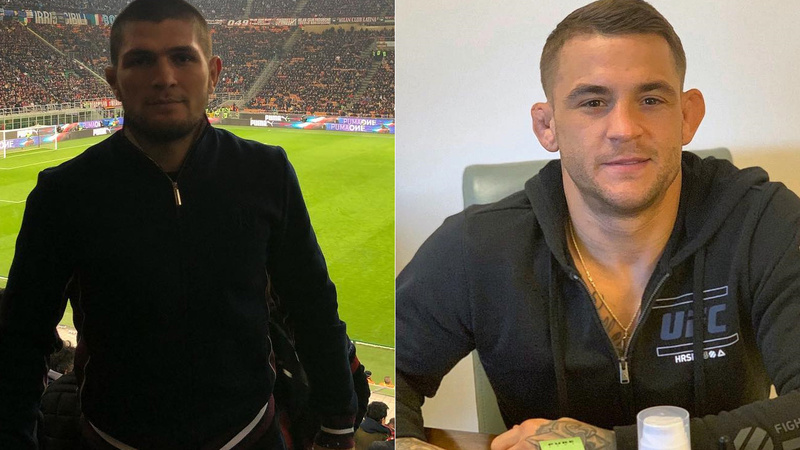 When Poirier takes on Khabib Nurmagomedov later this year, ‘Diamond’ has to come in with polished skills as Russian is a whole new level of a game.